Apartments are entirely self-catering, and the brilliant, innovative way they have been configured means they can be mixed and matched to suit your indivudual group needs. 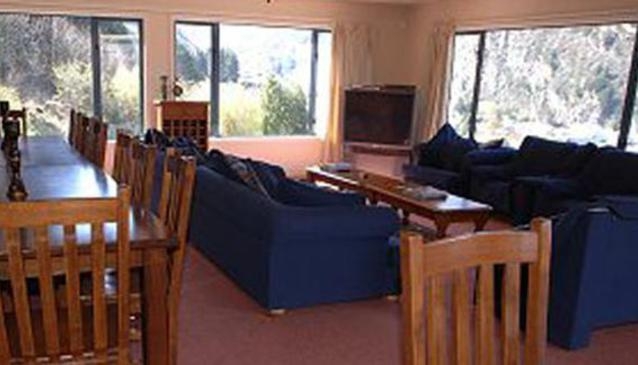 Flexible accommodation just 10 minutes' walk from central Queenstown. 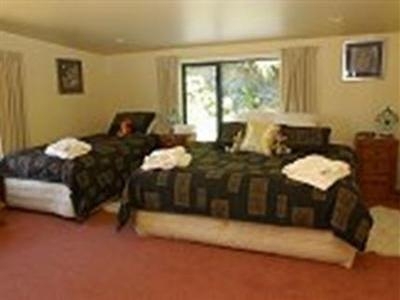 B&B rooms or apartments, with 1 to 6 bedrooms. Modern decor and furniture, and communal pool, spa and BBQ area. Fab views, too. 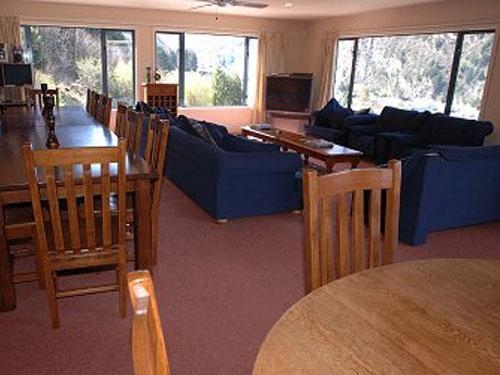 As its name suggests, Coronet View Apartments Queenstown serves up spectacular mountain views and is an ideal base from which to explore Queenstown, and access the many attractions in the area, such as skiing, fishing, shopping and walking. 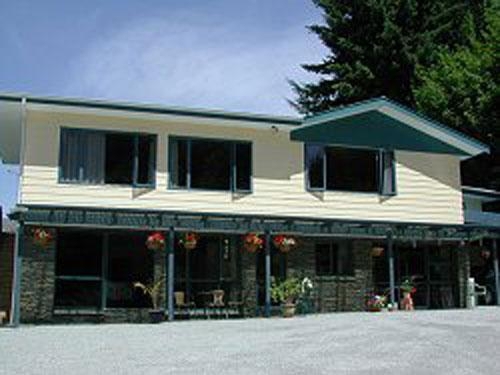 The complex has two large buildings; an apartment block and guesthouse accommodation. All guests have use of a communal lounge and dining area, as well as a beautiful conservatory - perfect for an evening glass of wine. Tastefully-decorated, modern rooms, and a general feeling of space, are two big draws of this establishment. Breakfast is included for B&B guests, and is available for a small charge for apartment guests.